Everyone who comes to Australia has a story to tell. While each story is unique, some experiences, needs and feelings are shared by everyone embarking on the settlement journey. 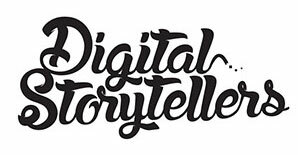 Digital Storytellers were honoured to tell the personal stories of refugees and the community members who are committed to supporting them for the Department of Social Services. And please play a part in helping our newest arrivals build their lives in Australia. With the right support, refugees can make extraordinary contributions and become outstanding members of society.